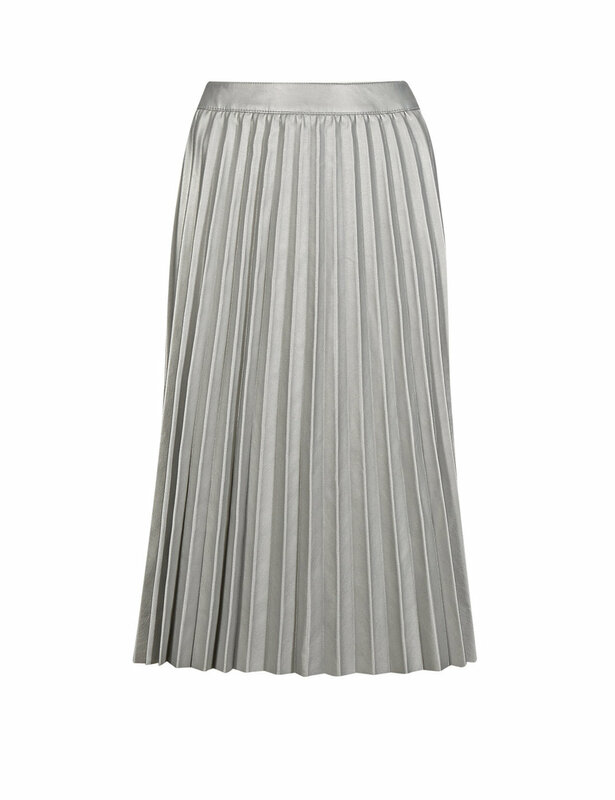 My favourite fashion website Man Repeller recently did a post on metallic print skirts - the ones they featured were mostly by Gucci and by super high end designers but there are a few high street versions around at the moment too (see below). I got my skirt a while ago - I like to wear smart sparkly things during the day, dressed down with a casual top/ t-shirt and trainers. 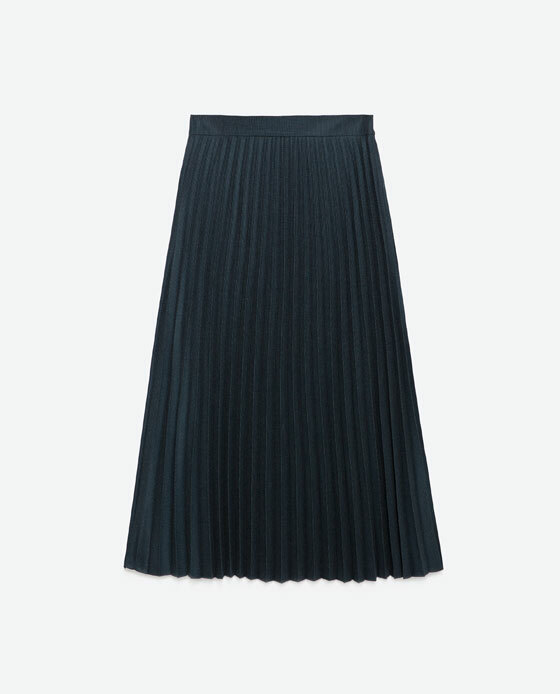 The only (potential) trouble with these skirts is that they fit tightly around the waist - which if you don't have a tiny waist and a super flat tummy tend not to be very flattering. However if you wear a longer top or jumper that covers your waist (instead of tucking a top in) the top of your tummy is covered and the problem is solved.